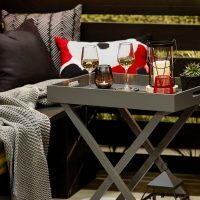 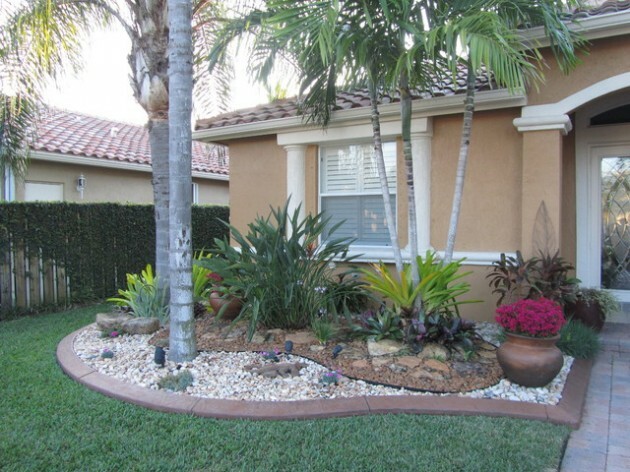 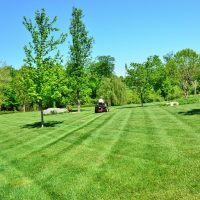 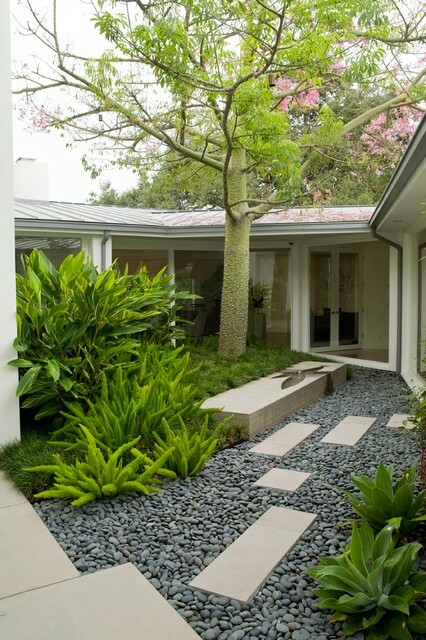 Spring is the time when we usually update our gardens and backyards. 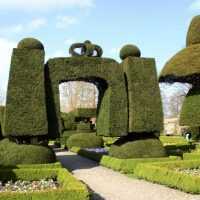 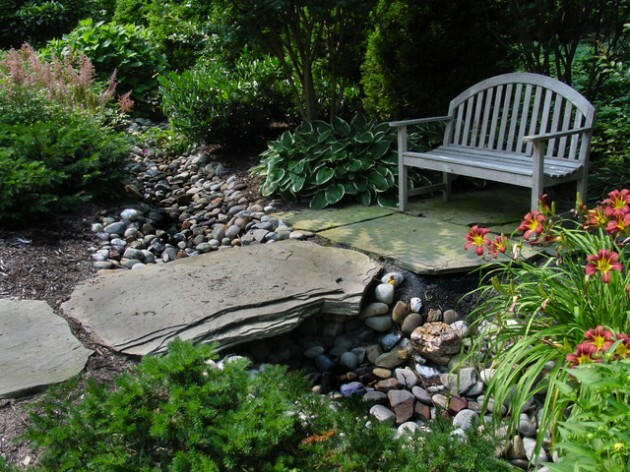 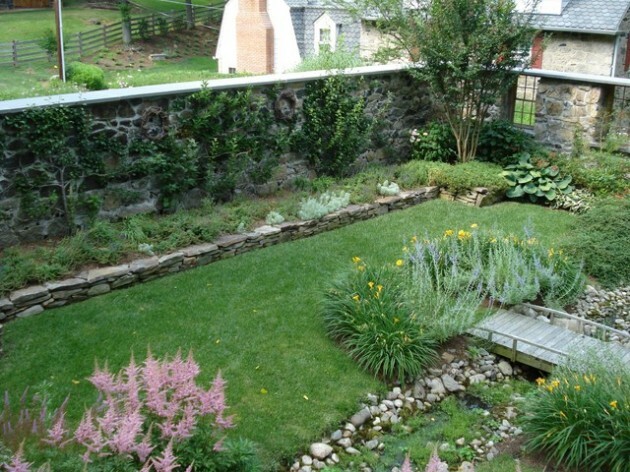 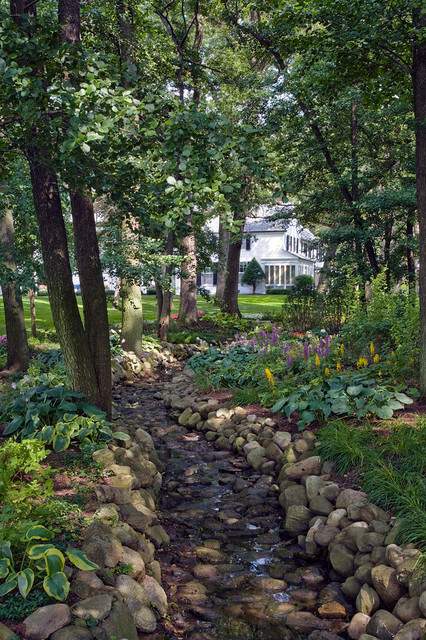 For one garden to be perfectly gorgeous there are several rules that you need to know. 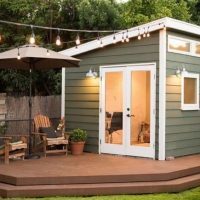 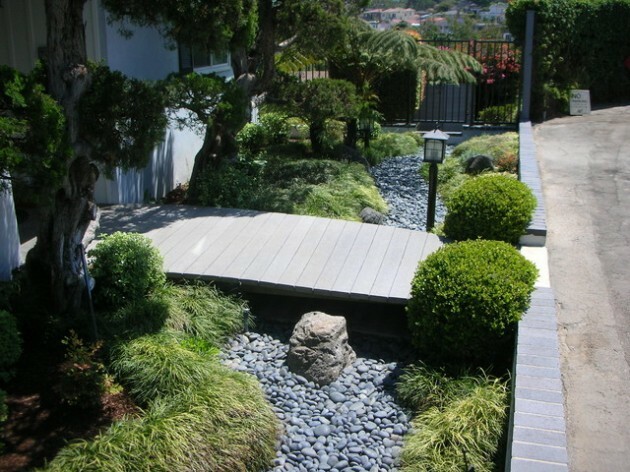 In a long and narrow garden, avoid the effect of corridor so that you will divide the garden into several smaller units separated by eaves or bamboo screens. 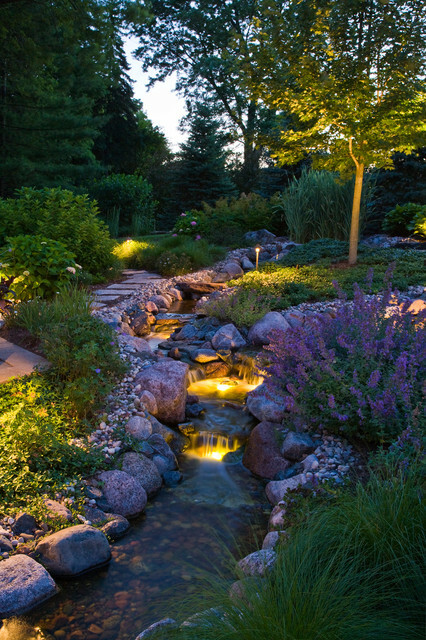 Each section can tailor the plants in different colors and shapes to each part is a special atmosphere, and various functions. 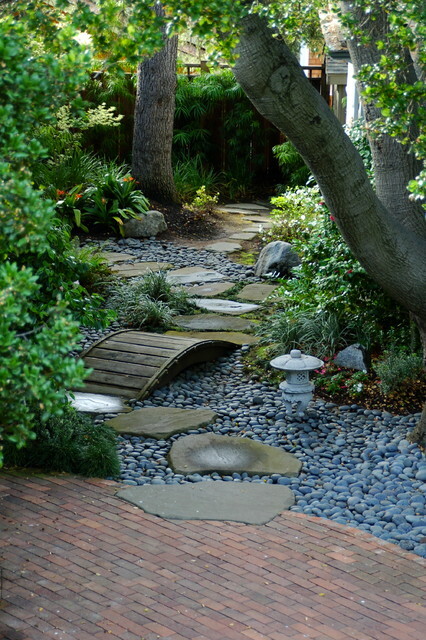 Another solution is placing a diagonal path through the garden, which will run from one view to the other end of the garden and will thus create a feeling of width. 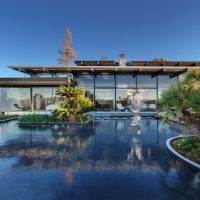 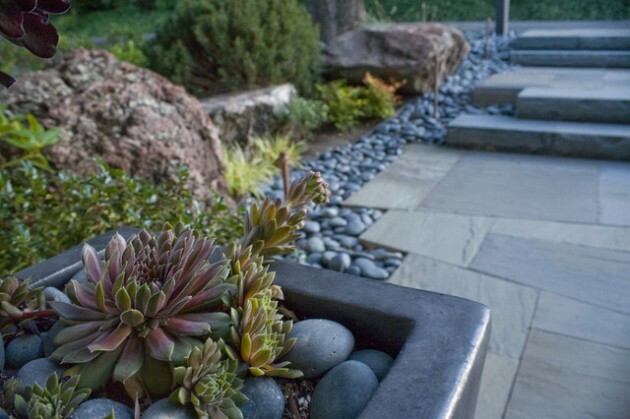 Always at the end of the track set a focal point, such as a sculpture or a great plant for attracting view or to emphasize the space. 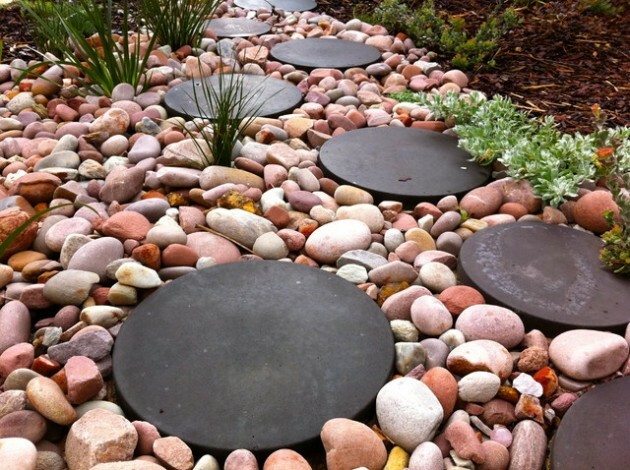 Or you can accent your garden using rocks. 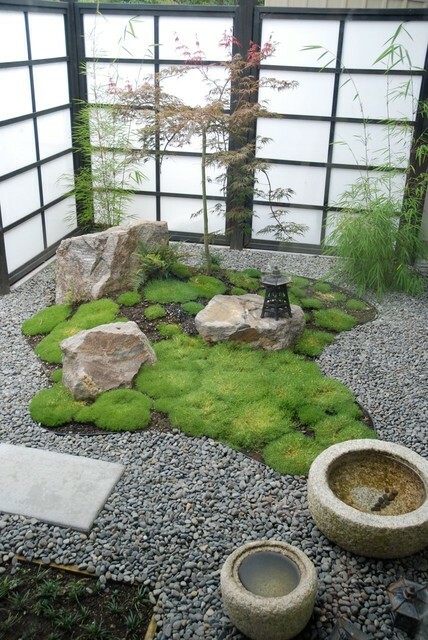 No matter if they are small or big, they can add a special touch of your garden. 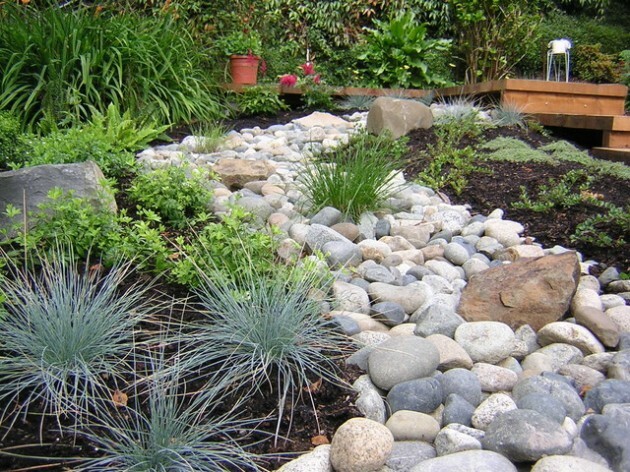 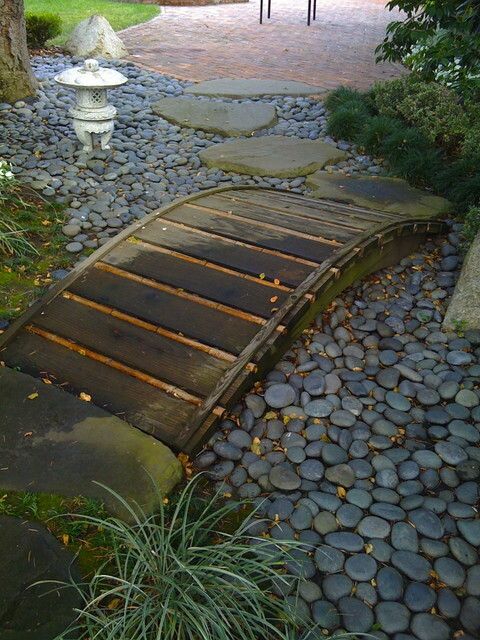 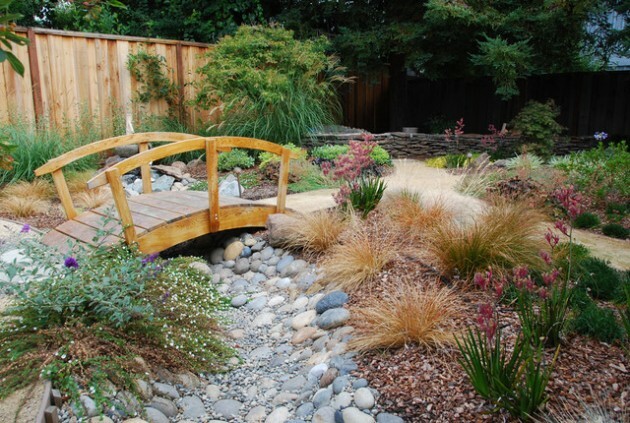 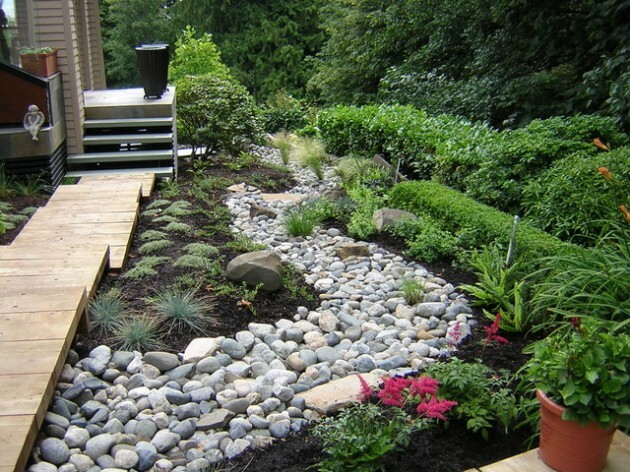 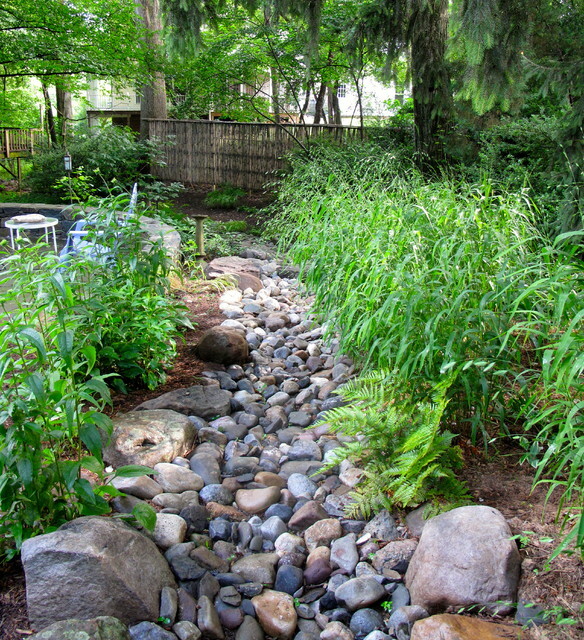 You can even make rock garden river. 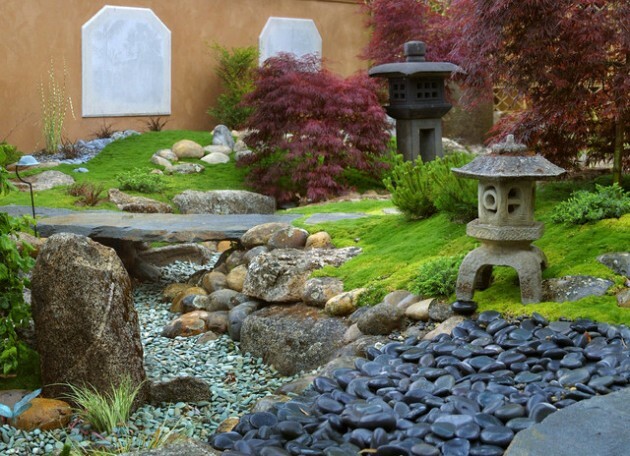 Whatever which decoration you will choose, with rocks your garden will look gorgeous and attractive.